Towson Web Design is the streamlined one-stop shop for resolving all your hang-ups regarding professional online marketing. We’re here to provide you with the tools needed to keep your company running smoothly on and off the screen. Using Search Engine Optimization, or SEO, we deliver more views, more sales, and a better overall business performance simply by increasing the visibility and effectiveness of your company's website. 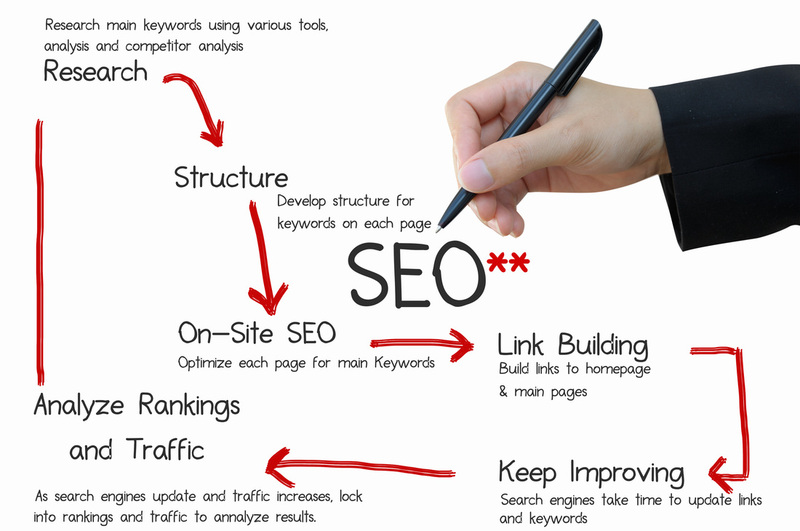 SEO Web Designs that are optimized for lead generation and ordinary Web designs are different animals. There are many web design services available to create a visually appealing website. Most website design agencies make production sites. But, if you want to compete with the big boys and wind up number one on Google, you'll need an optimized Lead Generation Website. As with vehicles designed to race, "money sites" require specific design elements, handcrafted tuning, and a skilled team of builders. 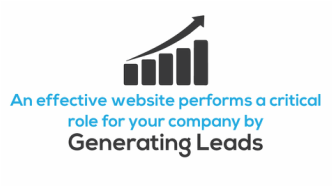 The lead gen site will always win the race to the top of page one over ordinary sites. The proven way to beat out your competitors and land on top is to design your site for the purpose of competing! A strategically designed website succeeds in winning attention from Google who, in turn, delivers your site to your customers. Our on page SEO based Web Design implements intuitive design concepts and techniques as well as search engine optimization services. Beyond basic website design (think “this link hovers aquamarine” and “let’s turn the cursor into a monkey wrench" -mechanics use monkey wrenches, right?!) Here at Website Design SEO, Towson, we implement strategic site layouts and authoritative content to most precisely market and rank your internet real estate on the web's most profitable search engines. Using highly effective layout, website analytics, custom emails, and logo designs, we’re here to reinforce your business' authority in our local economy. As custom website designers, our goal is to educate, advertise, and empower small businesses and corporations by expanding their online presence through our professional seo services. An engaging layout and an intuitive interface combined with media integration on your website will land your site on page one where local lead generation turns browsers into buyers. Blah Blah Blah. But, this is why you contacted us, right? If not, then read on...After researching the algorithms used by major search engine browsers such as Google, Yahoo, Bing, and Safari, we have developed a winning strategy for local SEO to rank our high end sites on coveted page one. Using consistent, up-to-date contact information, citations, influential links and authentic and relevant content, and social media integration, your custom website will appear at the top of local search engine results--sending customers your way as the trusted authority in your local market. Included in our professional services, are the tools needed to determine your target audience, such as visitor statistics, in order to draw customers into our “hyperlocal” market rather than encourage them to turn to larger, less reliable companies or corporations. 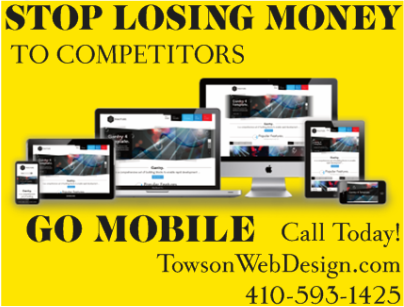 Towson Web Design pools local lead generation via SEO Service with a close-knit customer base to ensure return business and client loyalty. “You do not merely want to be considered just the best of the best. With your spiffy new website, customer service will become streamlined and easier to manage, as well as monitoring the reviews which you’ve already received. Towson Web Design offers the best seo, specialized sitemaps to include an immediate contact option for page visitors, and direct access to your services. Having influential sites voting your webpage also helps build trust with Google, but also between a potential customer and your local business--once again, turning browsers into buyers. Updated contact information and quick, efficient means for contacting your company or business will also allow you greater control over customer interactions. Instead of a dissatisfied client (heaven forbid, but we understand it happens) turning immediately to a review site to vent about their misunderstanding with your business, they can reach out to you directly, via your website, to perhaps resolve the problem as a whole--keeping your community reputation held high and your customers loyal to your branding. Where are these “Local Leads” of which we speak? The name Towson Web Design, perhaps self-explanatory, certainly extends beyond the confines of its natural boundaries; everything the light touches, so to speak, from Hunt Valley to the Inner Harbor and from Bel Air to Westminster, everyone in between can easily benefit his digital real estate with our professional SEO techniques and online services. In order for your small business to best operate in your local market, we interact closely with your personal audience to build your professional reputation and trust in your community. 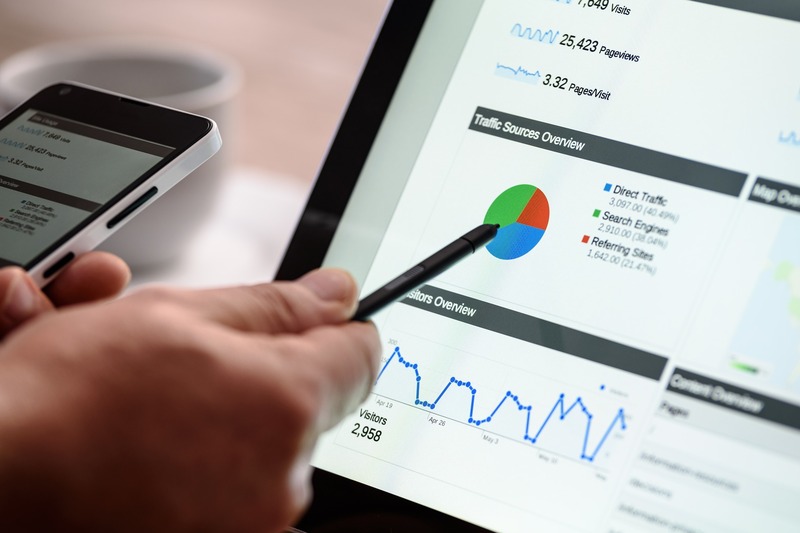 ​Instead of a search engine pulling up results for the nearest franchise location, Towson Web Design equips their clients with seo marketing for climbing up the web ranks with not only design and content, but also with customer reviews. Using direct citations from sites like Yelp and Google Reviews (not to mention Facebook) your business will establish you as the sought after authority in the local market. 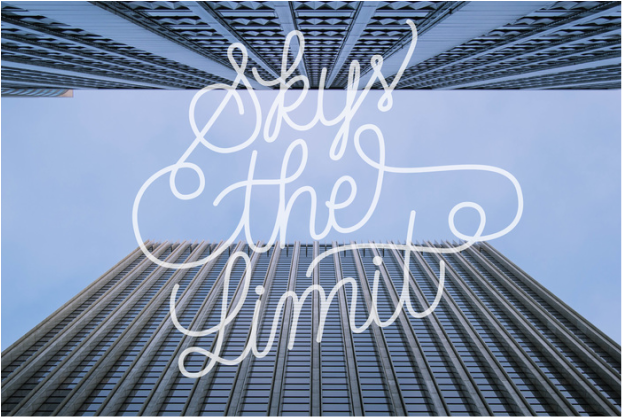 Now we’re gonna talk about actual web design stuff, or more affectionately, your “aesthetic.” Using customized branding to best fit your business’ needs, Towson Website Design offers clean, no nonsense design to maintain both the goods looks and rugged functionality of your online presence. Logos can be discussed and implemented into a total makeover for your web page’s interface, strategically placed for marketing and brand recognition. The site map will be laid out as simply as possible, following basic web design principles, ensuring that your customers know your name, what you do, why you’re the best, and any promotions that you may be offering for their patronage. By implementing our dynamic online marketing campaigns, your business will dramatically widen its customer base and intensify your authority in the local market. One-up your competitors with state-of-the-art technology and marketing savvy, and reinforce the role which your business plays in your community.